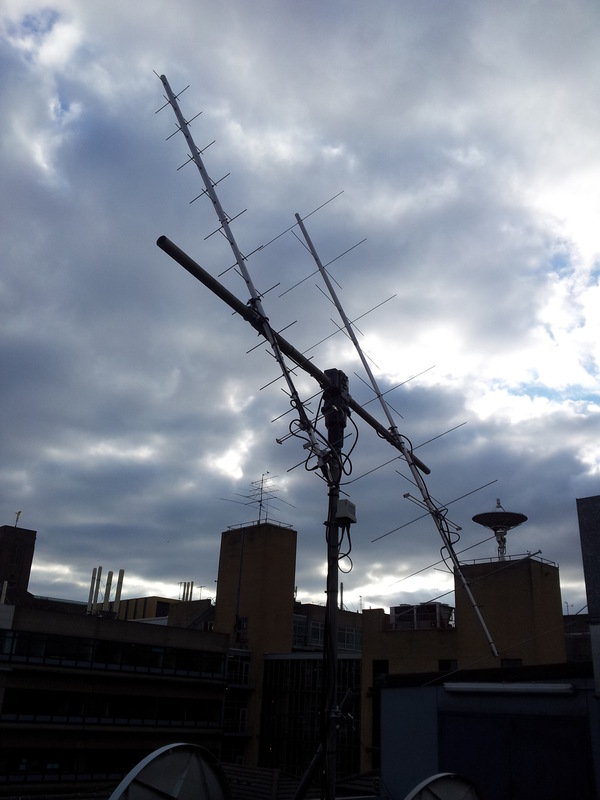 The UK smartphone amateur radio satellite STRaND-1 should launch Feb. 25 at 1225 UT. A video of ground station testing has just been released. Pre-launch testing with Engineering Model (EM) from Surrey Space Centre (SSC) & Surrey Satellite Technology Ltd (SSTL).